This is a hack and slash platformer that is currently in development using Unity and C# with the open-source Futile 2D library. I am the sole developer, responsible for all art, design, and programming. Click here to download and play the prototype executable for Windows! 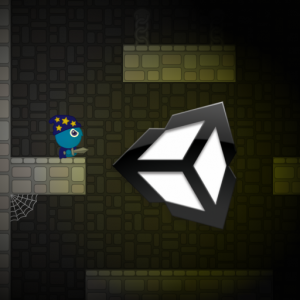 Click here to view the source code for the game’s 2D lighting engine written for Unity and Futile in C#. Click here to watch a video of the lighting engine (source code above) in action.